I read this article and found it very interesting, thought it might be something for you. 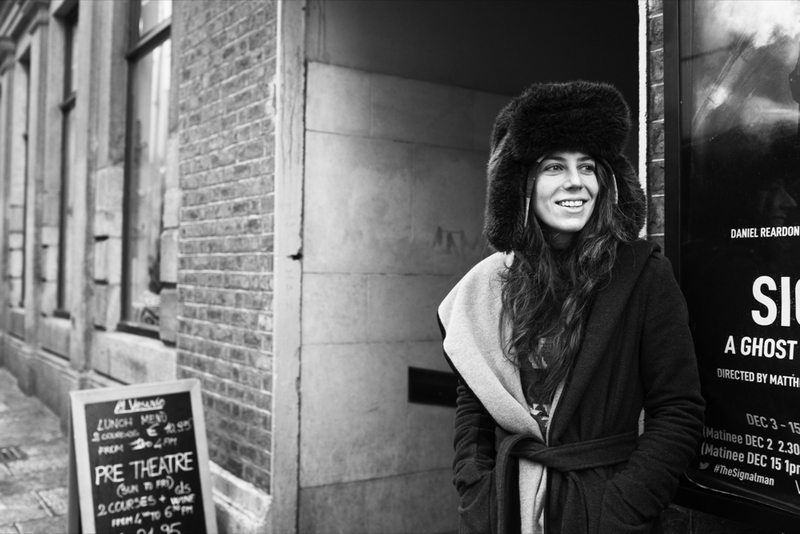 The article is called Passing Through: Julia Holter and is located at https://www.totallydublin.ie/more/passing-through-julia-holter/. “There was nothing really conceptual about this record. It was based on improvising and the sound forming the record”.